I have no words, I am speechless! Although that is true, I better come up with something, right!? 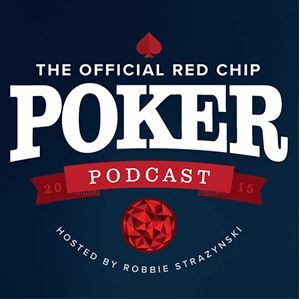 I just finished watching the marathon that was the 2016 WSOP Main Event Final Table; all 20(!) hours or so of it. 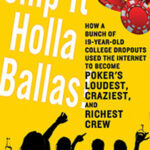 It featured the most hands ever played heads up, double the number of hands played the prior year. I am probably only one of a small handful of people that have watched movies with the commentary on. I love hearing the insights that the director, lead actors, and co-stars provide. I don’t always watch movies like this, but from time to time I will if it’s a really great movie and I want a deeper understanding. Each scene in a movie has another level of meaning and it is only unlocked when it is explained by those who participated in the production. If you have never watched your favorite movies with commentary, I highly recommend it; you will discover further substance just waiting to be unloaded. 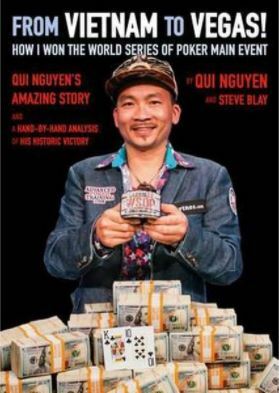 Qui Nguyen and Steve Blay’s book From Vietnam to Vegas – How I Won the World Series of Poker Main Event does just that: it brings the 2016 WSOP Main Event Final Table alive with their in-depth hand-by-hand commentary that unpacks the method to the madness. I was seriously glued to this book and could not put it down. Coincidentally, I finished the hand-by-hand portion of the book just after 3am, which was nearly the same time in the morning the actual Main Event was finally concluded when Nguyen’s KT held up against Vayo’s dominated JT all-in for the win. I was extremely exhausted, I can’t even imagine how Qui and Gordon must have felt! I had mentioned that the hand-by-hand analysis unpacked the method to the madness. Specifically, it demonstrated how – despite how it appeared to onlookers – Qui was not a wild gambler at all. In fact, his play, rooted in instinct, was actually backed up by the math. 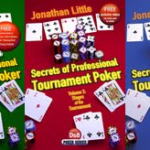 As a student of poker, I can’t adequately express just how thrilling it was to see Nguyen making what seemed to be wild, unorthodox moves in the video coverage, only to then read in the book his deliberate thought process that explained his methodical approach. In Qui’s own hand review, he makes what seems to be wild claims that just simply can’t be supported by the math. 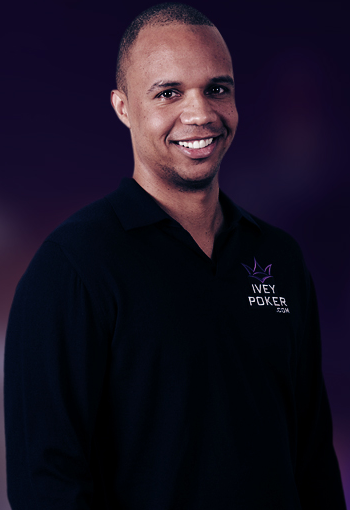 However, Steve Blay, founder of AdvancedPokerTraining.com, provides his expertise in poker math and game theory to back it up through analysis. 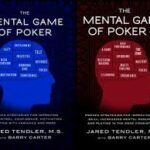 It was also enjoyable to see how Antonio Esfandiari, who contributed to the book’s Foreword, described what an unschooled casual observer might refer to as madness as heart! 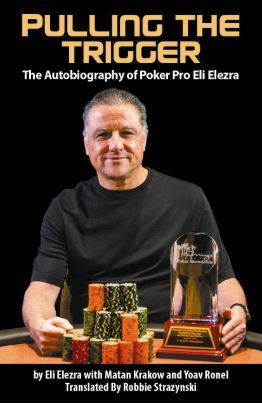 Antonio, a renowned poker professional who needs no introduction, said that he was literally waiting for Qui to write a poker book so he could learn how to play in that style! 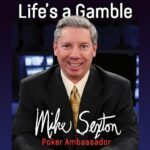 I’m so thankful that he did end up writing a poker book! 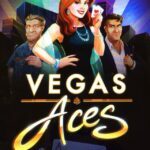 I have been able to implement well-timed aggression into my own game after reading the hand analysis provided. 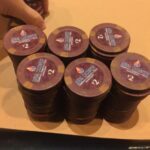 I have a much better understanding of the math involved in tournament poker. 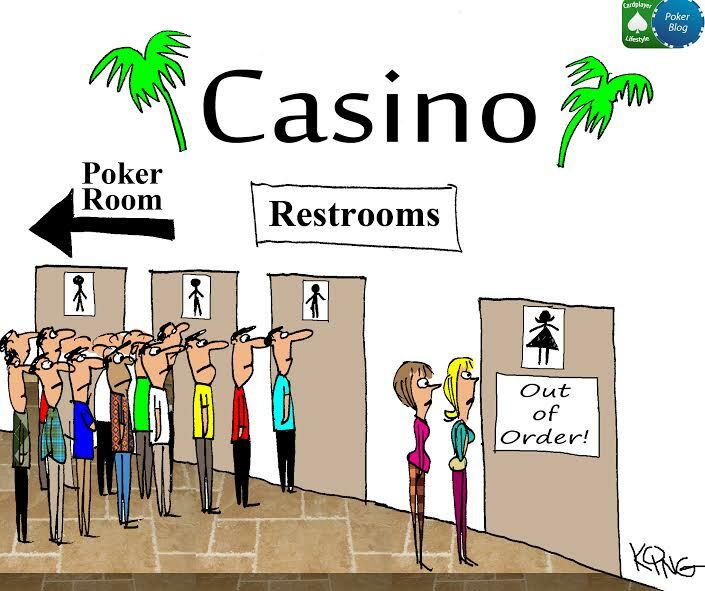 Being an exclusively cash game player myself, I wasn’t privy to the nuances between cash and tournament play. Throughout the hand-by-hand analysis section, Qui and Steve explain in-depth the finer points of game theory. 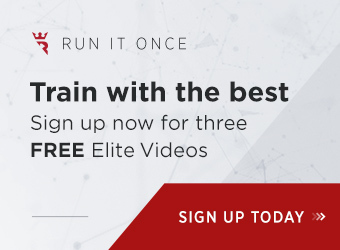 Steve provides examples of how the tools on AdvancePokerTraining.com can help aid in off-table study to improve your game. 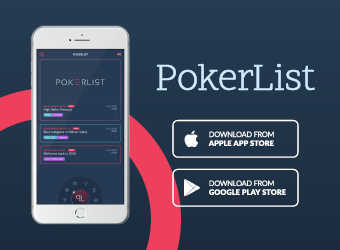 Specifically, tools like the Winning Odds Tool, Tournament Chop Tool, and the Shove-Fold Tool are invaluable weapons to have in your poker study arsenal if you want to step up your game in any meaningful way. 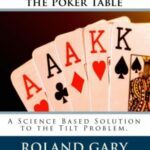 If the book had ended with the Final Table Analysis it would be a great book in its own right, but it doesn’t stop there! There is also a Q&A as well as a section with Qui’s biography. Q&As are always fun, as they give you a candid peek into the life of the one being interviewed. You get a feel for who the person really is, and after reading Qui’s Q&A I actually want to hang out with the guy! 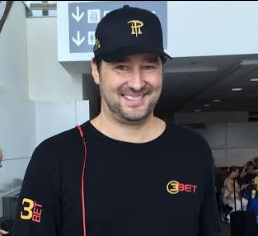 He seems like a laid back, cool, down-to-earth regular guy who just-so-happens to be a world champion poker player! When you read the biography portion of the book, however, you’ll discover that Qui is anything but your everyday regular guy. 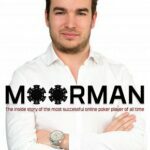 To say that his story is anything less than extraordinary is like bluffing with nothing but air! 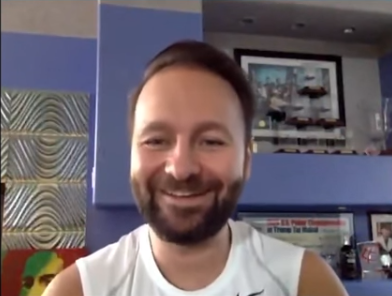 He lived up to the words of the late Amir Vahedi when describing his tournament strategy when nearing the bubble, “In order to live, you must be willing to die.” Qui was always all-in, going for the big prize; not content with the next big pay bump, but going for the top spot. It’s no spoiler to say that the title of this great book says it all, From Vietnam to Vegas, a boy’s journey from war-torn post-conflict Vietnam to a man living the American Dream! 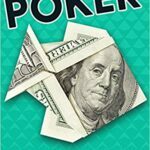 You can purchase a hard copy of From Vietnam to Vegas on Amazon or an e-copy direct from the publisher, D&B Poker.